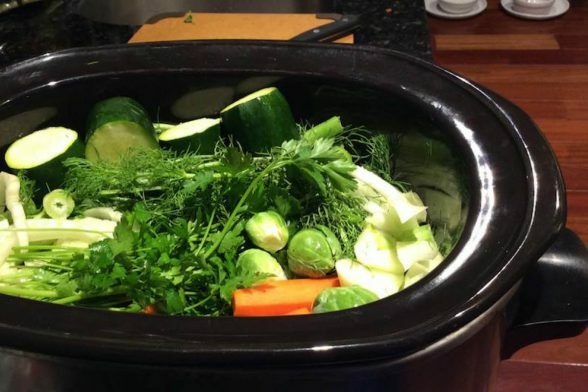 Home » Articles » What’s the Best Kind of Bone Broth and How Do I Get Started? 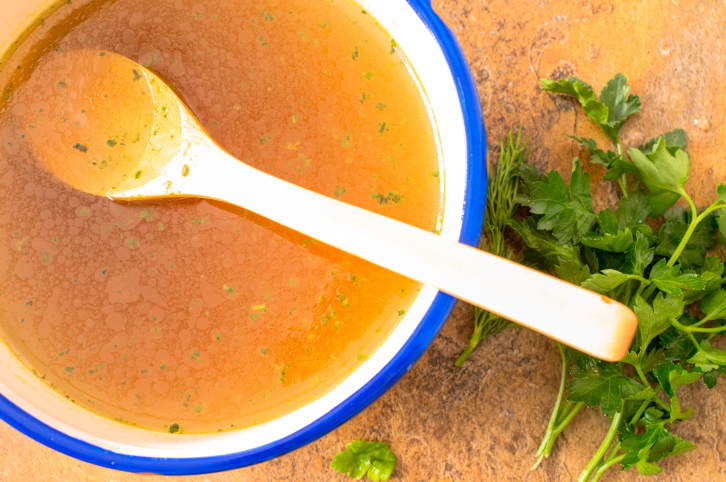 So many of you have been asking about bone broth lately! Here’s a question that came in, which I wanted to share with all of you. Thanks to Cindi for such a great question! I have a question about bone broth! 1. Does It Matter If It Is Chicken As Opposed To Beef? It does not matter if it’s chicken vs. beef — both have excellent benefits! 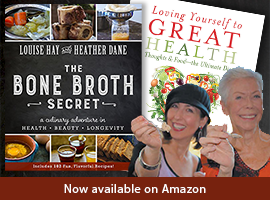 I have found that you can do a little more with beef bone broth in certain recipes. 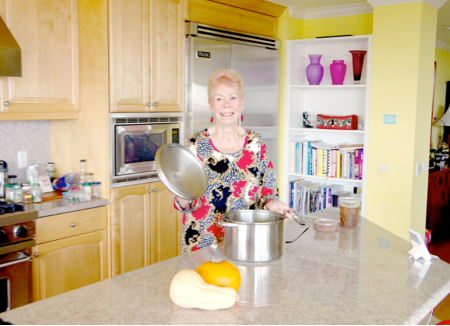 Louise Hay and I did a lot of cooking together and came up with some great recipes and ideas for you in our book, The Bone Broth Recipe. 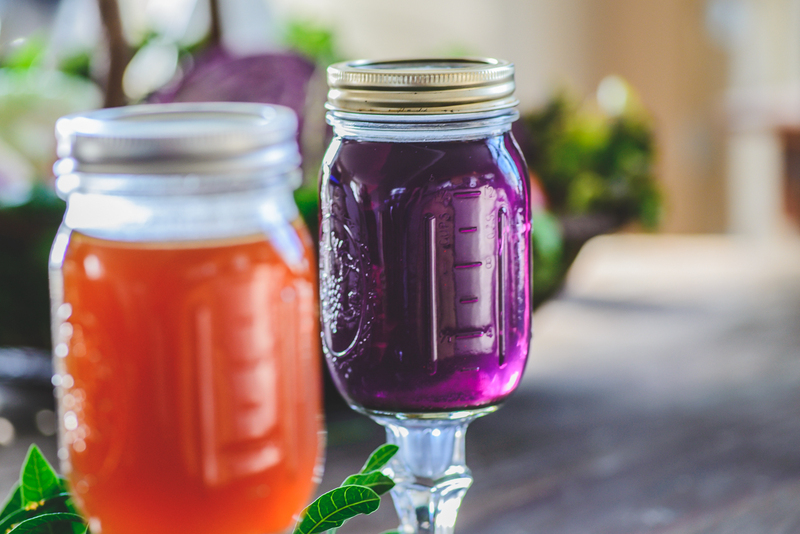 It lays down a protective barrier on your intestines, protecting it and helping to heal and seal leaky gut. It helps you digest and absorb food better. It’s full of collagen, great for your hair, skin and nails. Some of my clients have reported a reduction in cellulite as well. It helps with bone healing, bone density and joint health. So many people pay for glucosamine, chondroitin and hylauronic acid for joints and youthful skin. 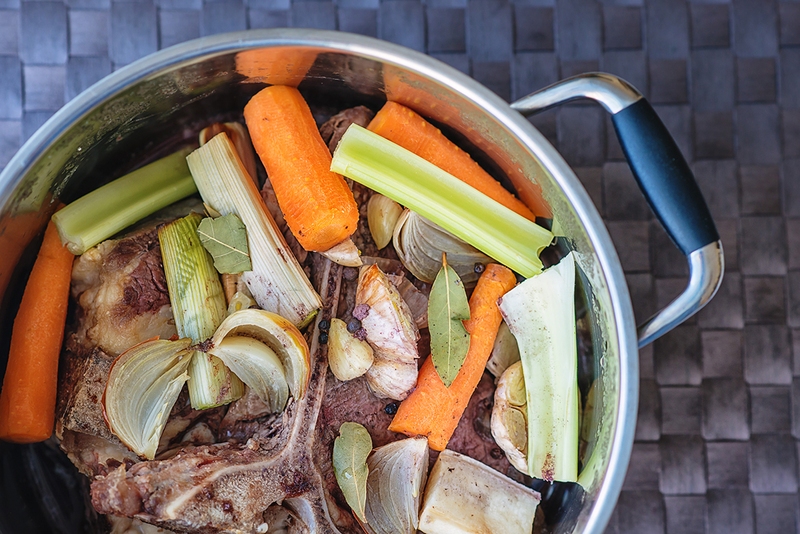 Bone broth is an affordable way to allow food to be your medicine. And just for fun, you can make all kinds of good stuff with it! 3. Do You Have Any Recipes? 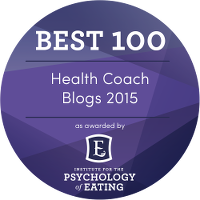 There is a wonderful, easy recipe from Loving Yourself to Great Health that Louise created to make the whole process easy and effortless. You can find it here. Here’s a link to the bone broth interview that Louise and I did with Lynne Rossetto Kasper for The Splendid Table. We did the interview from Savannah, GA, where we were on a vacation. You can read a little about our trip and get a link to the interview. Our bone broth discussion starts at minute number 3. 4. How Much Should I Drink For Optimum Results? Start with 1 cup and see how you feel. 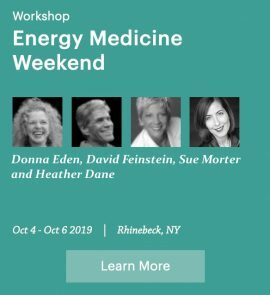 If you feel good, then you can do whatever your body feels it needs. Most people do up to 2 cups per day for health benefits.